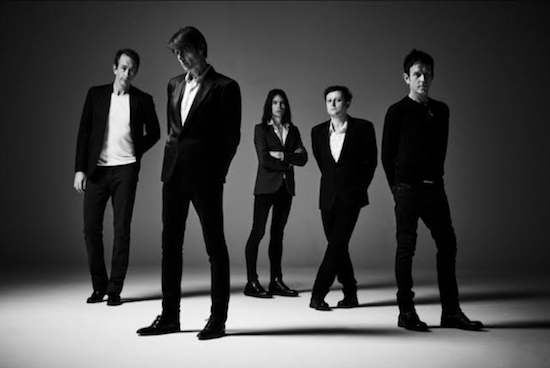 Suede are releasing their eighth studio album The Blue Hour on September 21 via Warner. The long player was produced by Nine Inch Nails/ Gary Numan associate Alan Moulder and is their first new release since the stunning Night Thoughts in 2016. Talking about the new LP the band said: "The Blue Hour is the time of day when the light is fading and night is closing in. The songs hint at a narrative but never quite reveal it and never quite explain. 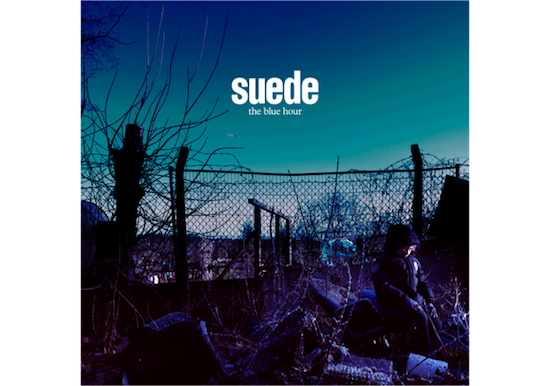 But as with any Suede album, it’s always about the songwriting. The band, the passion and the noise: The Blue Hour. " The album is the final part of a triptych, which kicked off with Blood Sports in 2013; it is ambitious in scale featuring spoken word, a choir and sees them "continue to explore new ground sonically". The Blue Hour can be pre-ordered from the band's website and they have stated that a tour will be announced soon.